The U9 boys’ team is for players born in 2010. 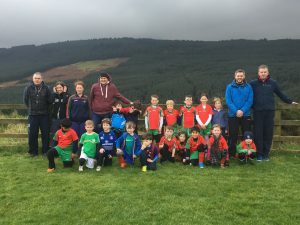 The team plays both Football and Hurling, and will participate in GAA Go Games during 2019. 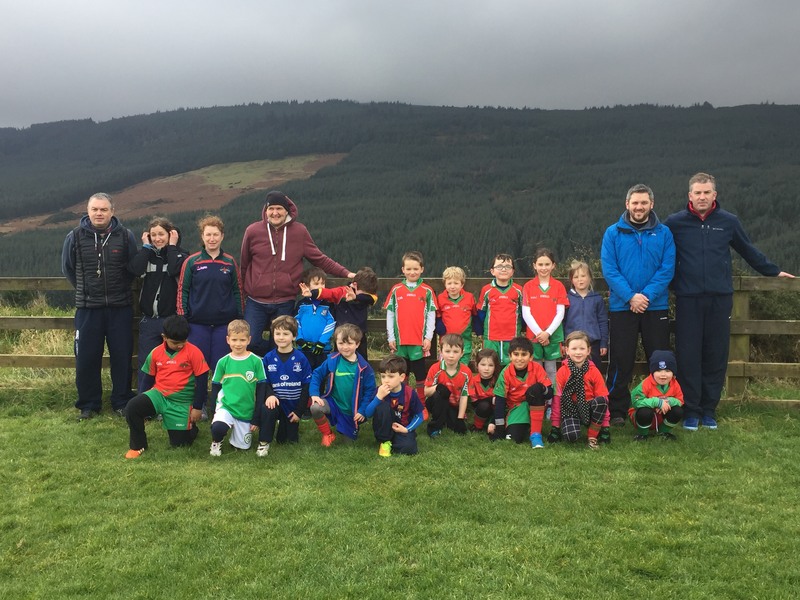 The U9 boys’ team train every Thursday from 7.00 – 8.00 on the all-weather pitch in Stepaside. Matches usually take place on Saturday mornings and will commence mid- February 2019. 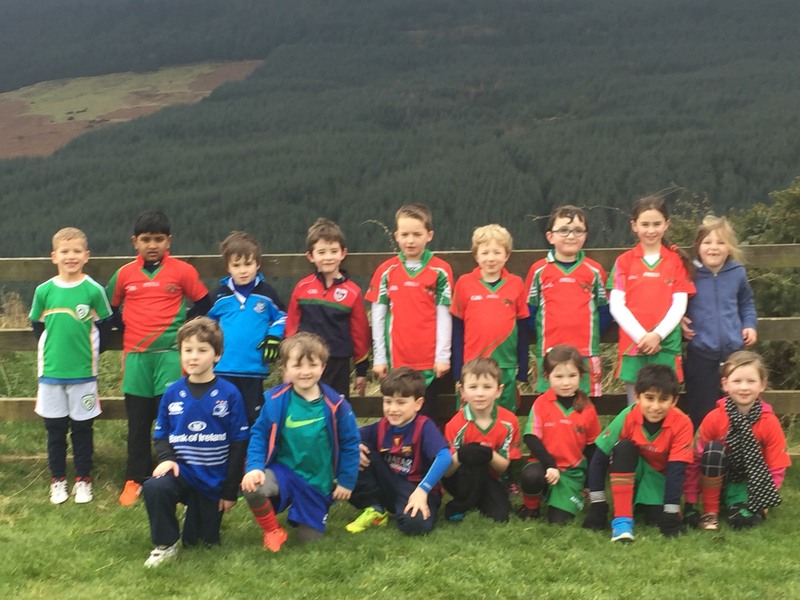 The team took part in numerous blitzes throughout 2017 with other clubs. This is their first year playing weekly Go Games.